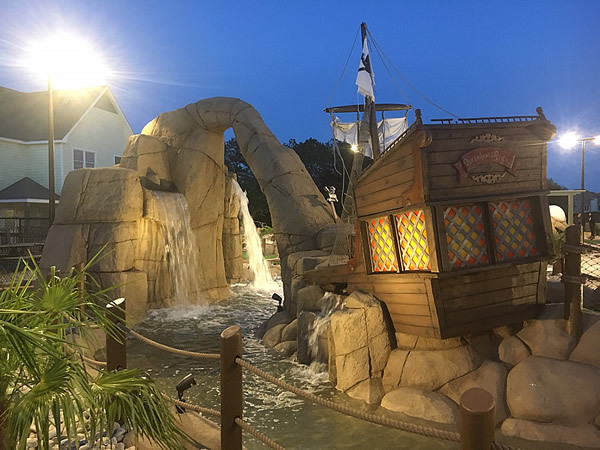 Bree and Cliff Allen of Portland Maine have retained Castle Golf for the design and build of the dinosaur themed Raptor Falls Adventure Golf. Bree and Cliff did their homework vetting out several Mini Golf Builders and chose Castle golf because of their attention to detail and forward-thinking approach. The course has been designed on a very precipitous slope with 20 feet of elevation change. 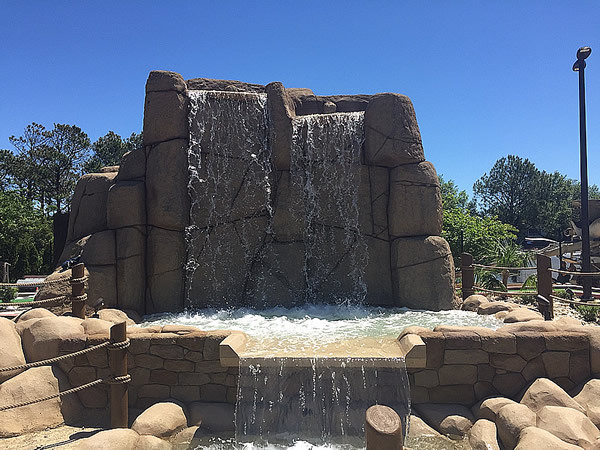 Lots of water features, and dinosaurs are spread out all over the course, as well as the Castle Golf ‘staple’ of challenging and fun to play golf holes. This fantastic course is designed for 50% ADA accessibility and scheduled to open summer 2019. 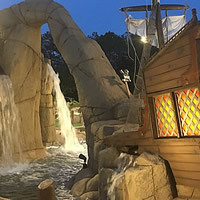 100 Kellogg Lane Company have retained Castle Golf for the design and build of the ‘All of Canada’ themed indoor Adventure Golf Course located at the old Kellogg’s Factory in London, Ontario, Canada. 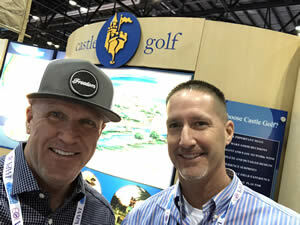 The Principals of 100 Kellogg Lane met with Castle Golf at IAAPA 2018 and chose to work with us because of our ‘next level’ elaborately themed course designs. IAAPA 2018 has begun! Record exhibitor numbers this year and we are hoping for quality buyers! Welcome to IAAPA! 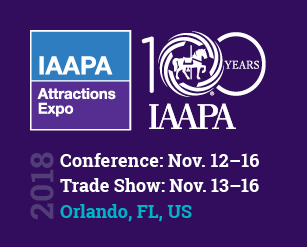 IAAPA Attractions Expo 2018 registration update: qualified buyers, 25,500; total registration, 40,400. 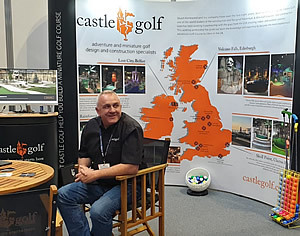 The Castle Golf stand at the Family Expo Show, Birmingham was extremely well attended. This was the first time at the show but we will be back! Check out the Castle Golf Facebook page! 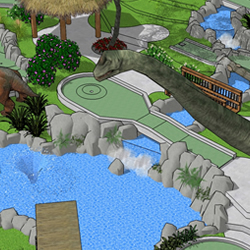 Castle Golf has been retained to design and build Raptor Falls coming to Portland ME. 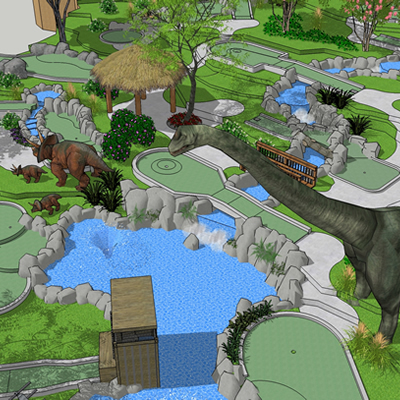 This 18 hole dinosaur themed course is scheduled to open spring/summer of 2019. 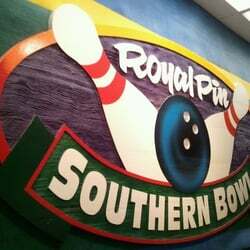 Castle Golf has been retained to design and build the newest addition of Adventure Golf to the Royal Pin Entertainment fleet at Southern Bowl located in Greenwood IN. This 18 hole adventure themed course is scheduled to open spring/summer of 2019. If you have been following the construction of this exciting course, you will find these photos showing the completed course of great interest. The special effects and the quality of play are great complements to a dynamic visual appearance shown in these photos. 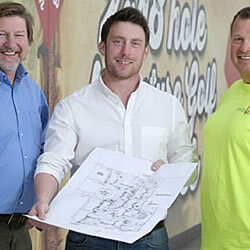 Castle Golf has been retained to design another ‘Lost City Adventure Golf’! This will be the third location adding to the fleet of projects in Northern Ireland and the UK! 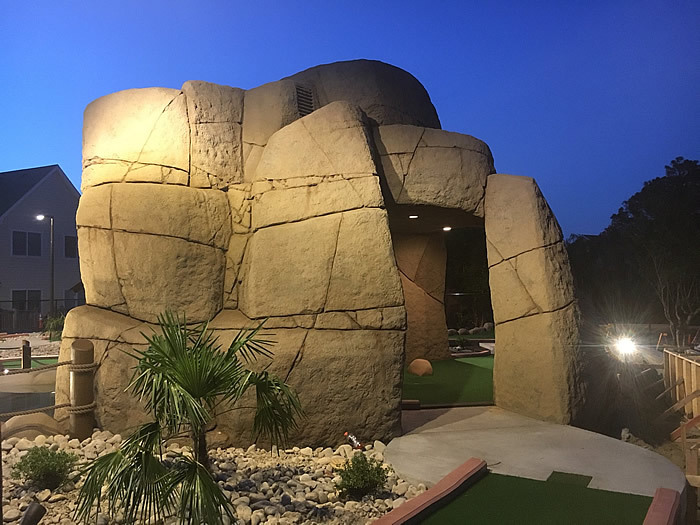 This 36 hole indoor Lost City themed course is scheduled to open late 2019. 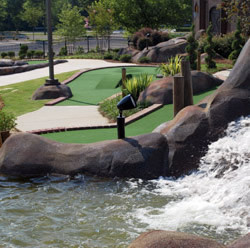 Castle Golf makes the cut for Travel Channels 5 out of top 13 best mini golf courses across America. Castle Golf had an active role in the design and/or build of the following FIVE! NI-based Best Constructors Ltd and American specialist miniature golf developers, Castle Golf, are helping to create The Lost City Adventure Golf at Cityside, Belfast. 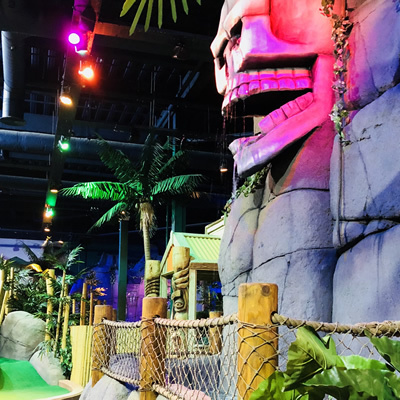 Set to be the first indoor adventure golf course in Northern Ireland when it opens its doors this December, The Lost City Adventure Golf (TLCAG) is bringing together the best of local and international expertise as part of its £ 1.4m investment in the economy. Pirates Island at Corolla Light town Center located in the Outer Banks, Corolla, NC, is currently under construction. 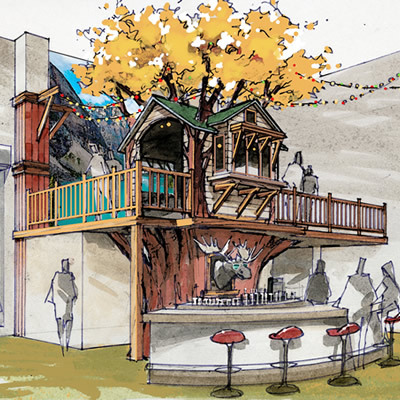 The 15,000 SF Adventure Golf Course is replacing a local skateboard park. Lots of theming is packed into this small footprint. 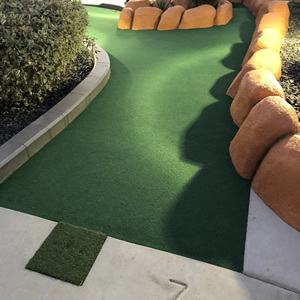 Castle Golf is a premier designer and builder custom miniature golf courses, both indoor and outdoor. Copyrights © 2018 Castle Golf Inc.